When I first started listening to dance music, I dabbled with electro and progressive house, but I rarely strayed from trance. 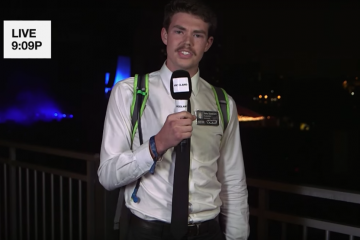 So when everyone started talking about this 24-year old Hardwell guy, I had tunnel vision for acts like Armin van Buuren and Above & Beyond instead. The only time I ever saw Hardwell was to quickly get some shots of him during festivals before bouncing to photograph another artist. 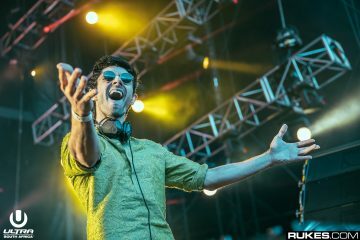 When he became the #1 DJ in the world last year I was blinded by rage. How could some young guy dethrone a legend like Armin? It just didn’t make sense to me. With my trance-only days behind me, I expanded my horizons to other genres; dubstep, deep house, techno, and yes, even electro house. 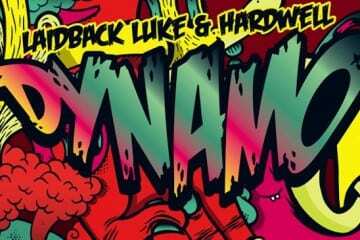 Though I became enamored with most of the Dutch producers including rising star Dannic, Hardwell was still someone that was never on my radar. 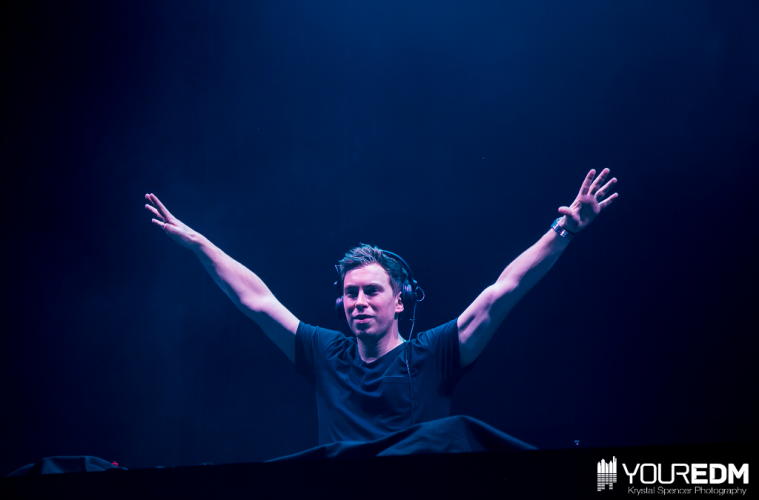 Last month, DJ Mag announced once more that Hardwell would continue his reign as the #1 DJ in the world. 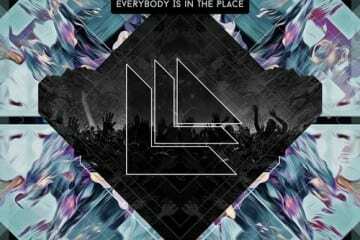 At this time the “I Am Hardwell” tour finale at Madison Square Garden was rapidly approaching, and after having so much fun at ABGT 100, I figured I should finally see what the hype was about. Even if I didn’t enjoy myself, at least I could take some great photos. Saturday morning I awoke with a miserable head cold and 4 hours of work standing in the way of my trip to NYC. After trying to convince myself that it wasn’t worth it, I knew that if I didn’t at least try and make the effort, surely I would regret it later. By 6:30 I was at Madison Square Garden, where Live Nation graciously left not one, but two GA West tickets to the show. With all my friends busy, I gave the ticket away to the first stranger I could find, secretly hoping that maybe my good vibes would carry on throughout the night. It was an incredible feeling to be back in Madison Square Garden. 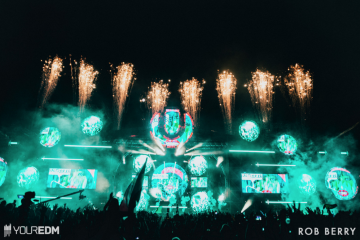 Not many dance acts had been booked to play there, and Hardwell would soon be in the elite company of Swedish House Mafia, Armin van Buuren, Bassnectar, Above & Beyond, and a handful of others. Regardless of how I felt about his music, I respected the fact that at just 26 years old, Hardwell was doing what some people had been dreaming of their entire lives. 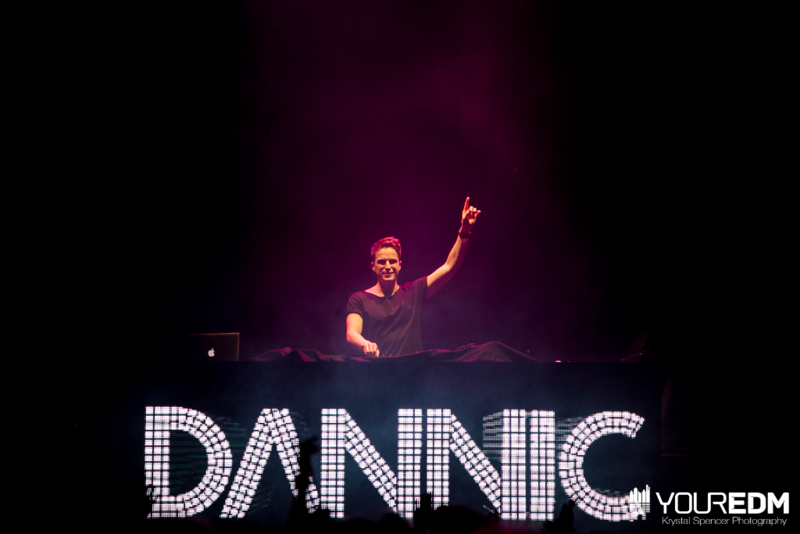 Dannic opened the night with an hour long set from 8-9, giving the crowd enough time fill in MSG before the headliner. The second hour was what really won me over, and is still the reason why I try to see all of my favorite artists play extended sets. 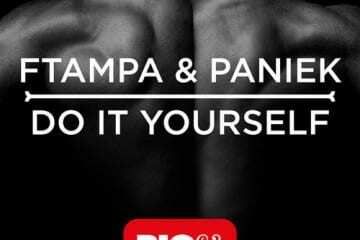 Instead of 3 hours of high energy, big room electro tracks, Hardwell switched it up, playing tracks like Nom de Strip’s remix of Bart B More’s “Cowbell” and a remix of the famous Disclosure tune “Latch.” As someone who listens to multiple genres, I appreciate it when DJs step slightly out of their genre box and play tunes that aren’t necessarily their style. It introduces the genre loyal fans to new music, and it makes people like myself who are out of place feel more comfortable. He even showed off his DJing skills with a little bit of scratching. 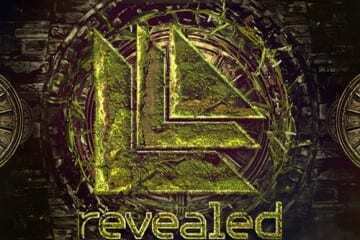 With this being the final night of the North American “I Am Hardwell” Tour, I prepared myself for the last hour. 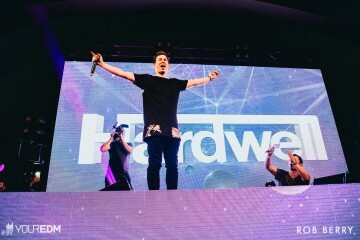 Hardwell returned to home base and brought the tempo back up, giving the crowd more chances to sing along to songs like Alesso’s “Heroes” and even Cedric Gervais’ “Summertime Sadness.” If I had done my homework, I would have known that Hardwell teamed up with W&W and Fat Man Scoop. But I didn’t, and hearing Fat Man Scoop tell me to put my hands up before a heavy drop was actually the highlight of my night, no joke. Once the LEDs faded, the last of the confetti fell, and the smoke from the pyros dissipated, I realized it was only midnight. My body was wrecked from all the jumping and spontaneous shuffling (not to mention photographing the entire show), and I hadn’t stopped moving for the past 4 hours. With the last bit of energy I returned home to Philly, absolutely shocked that I had enjoyed myself so much at a Hardwell show. Did I go home and download his entire catalog? No, but I did listen to a few songs on his SoundCloud on the ride back. While I’m still not Hardwell’s #1 fan, I finally understand why he’s the #1 DJ in the world. 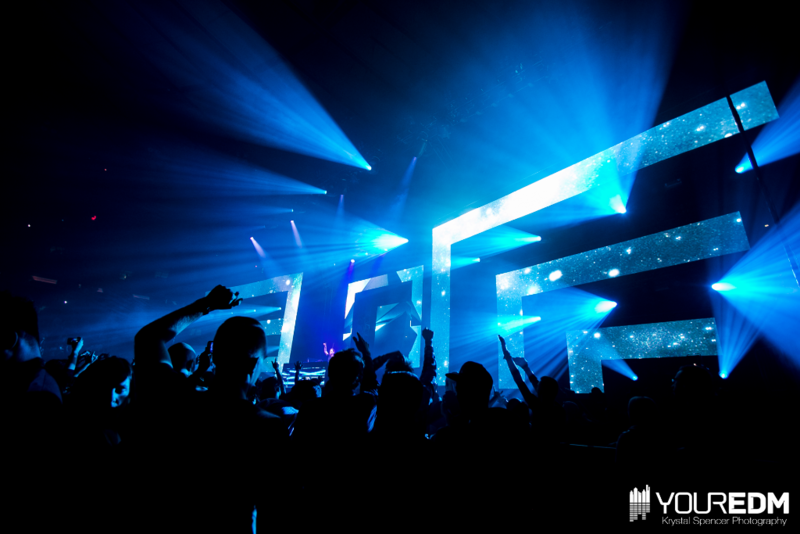 I Am Hardwell had a production value and a dedicated fanbase worthy of filling Madison Square Garden. Hardwell never stopped moving, and could be seen smiling and singing with the crowd to every song in his set. It’s clear, even from a 3-hour set, that he pays attention to every detail, as he also took the time to thank everyone that had a hand in making the tour a success night after night. Maybe I won’t cross paths with Hardwell again for a very long time, but if I do, I promise not to run in the opposite direction anymore. Hell, I might even know the words to one of his songs next time. 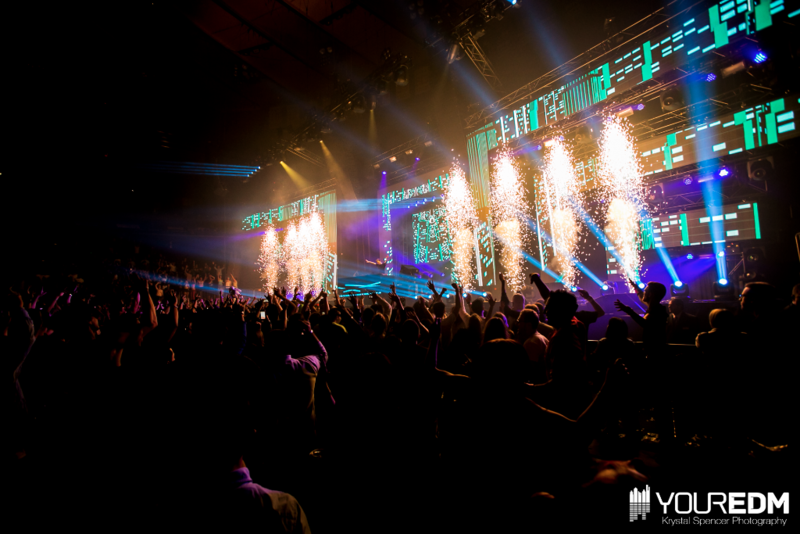 Missed the I Am Hardwell US Tour? Check out the gallery from NYC below!